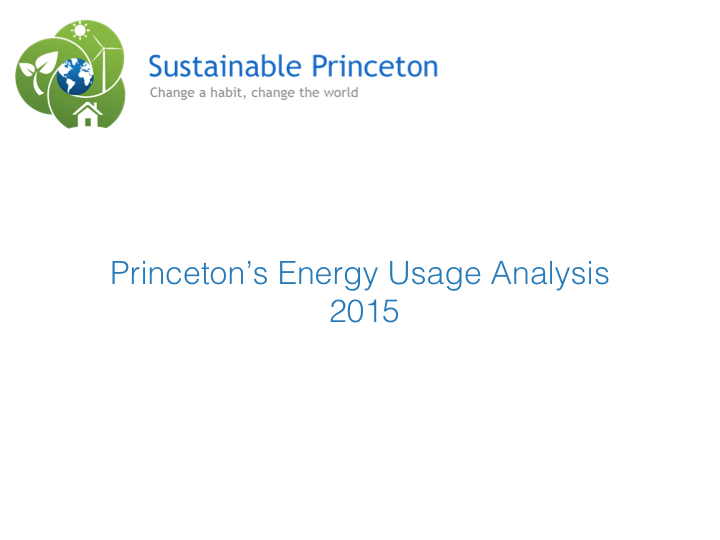 Where does Princeton stand in terms of energy consumption? 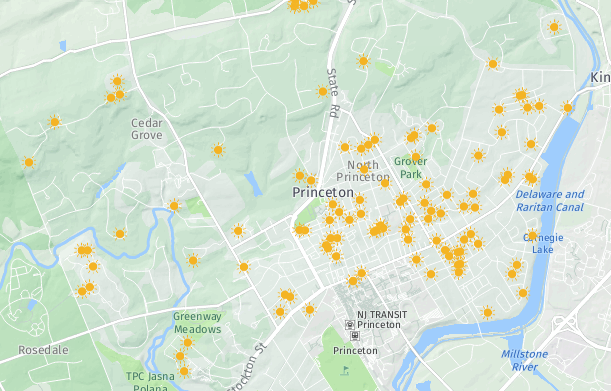 How common is Solar Energy in Princeton? Surprisingly high. As of July 2018, there are 120 solar panel installations in Princeton, the bulk of which are on residential homes. Check back soon for the link to a detailed view map. 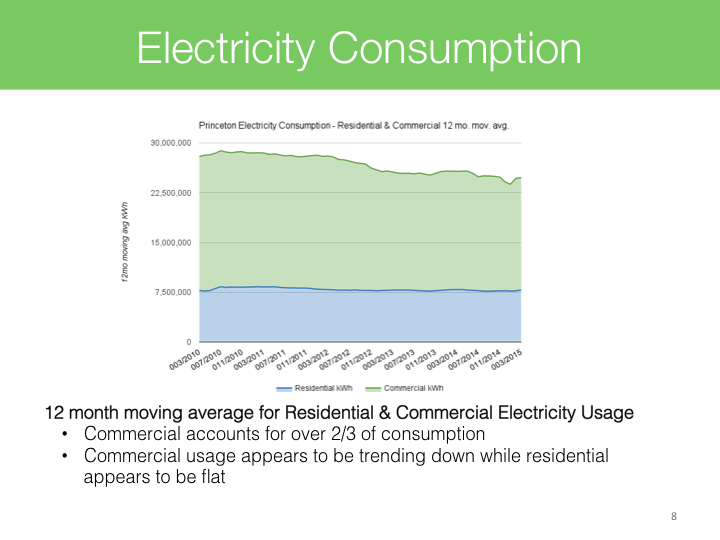 What can you do to help Princeton reduce its energy consumption? Note: Commercial properties include schools, municipalities, non-profits, houses of worship & businesses. 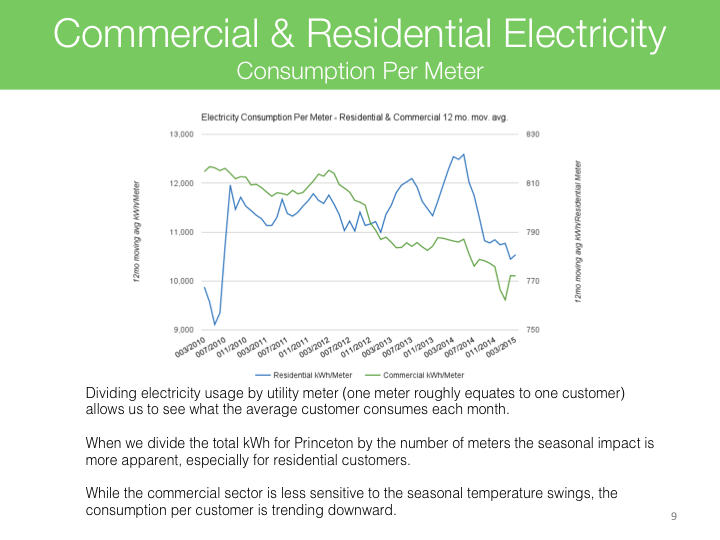 Is Energy Usage in Princeton Going Up or Down? That is what we attempted to find out. 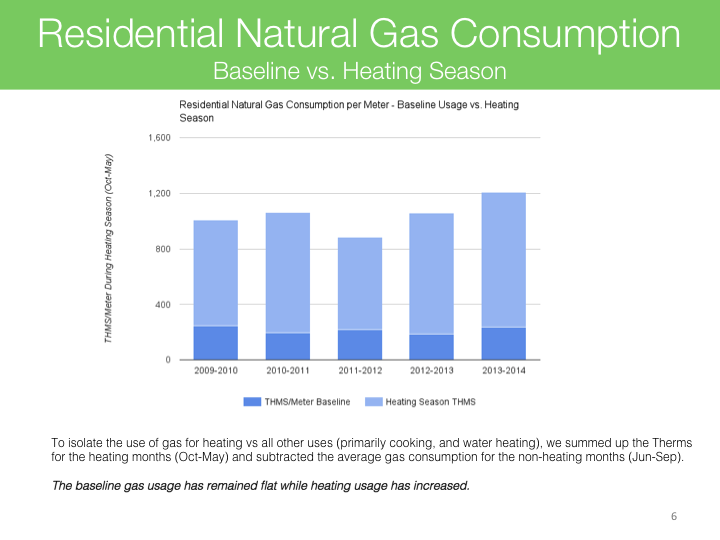 Using electricity and natural gas usage data from Princeton's sole energy utility provider, PSEG, we analyzed Princeton's aggregate residential and commercial natural gas and electricity usage. What's the verdict? Click through the presentation to find out.